Target Champion: Score as many points as you can before the timer runs out. Avoid the puffle targets! 100 Meter Waddle: Race when the light says GO! Avoid obstacles. Not much to do..... kinda disapointed at least let us earn stamps! lol like winning the 100 meter waddle or being a champion in green! Please? Club penguin i hope you don't plan on keeping the stadium games because they are boring, and now i don't even want to the stadium. Go back to hockey, soccer and things or make a new one like basket ball. Just anything but the stadium games. Same thing with me! I can play though. 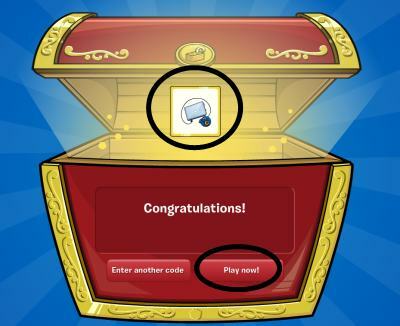 But now, when i earn stamps on Game Day, they aren't on cp! 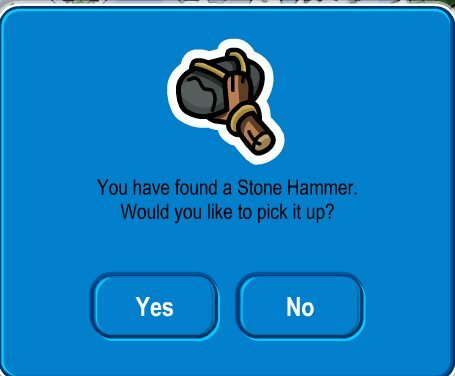 I may quit cp if i find a bunch of other glitches! Toontown is so much more fun, too! The glitches there are fun and dont give you viruses are anything! Toontown is slow, but better than cp! Also, I agree with you sk8tergrl! They should let us have stamps! Maybe also music and a free item? Club penguin is starting to get kind of boring, so like i said before, I might quit! Sorry if you dont want me to quit! But i might not quit. I dont really know. Oh dear, thats bad i had a virus in my com!!!! OMG!!! HELP ME SIA!! IM DEAD!!! I CANT PLAY SO SAD! No offense clubpenguin, but this party is really lame! My friend came over today, we looked at this party and we were like "What?! This party is horrible!" lol There is no free item, no music, and only one room is decorated! Who agrees that this party is super lame?